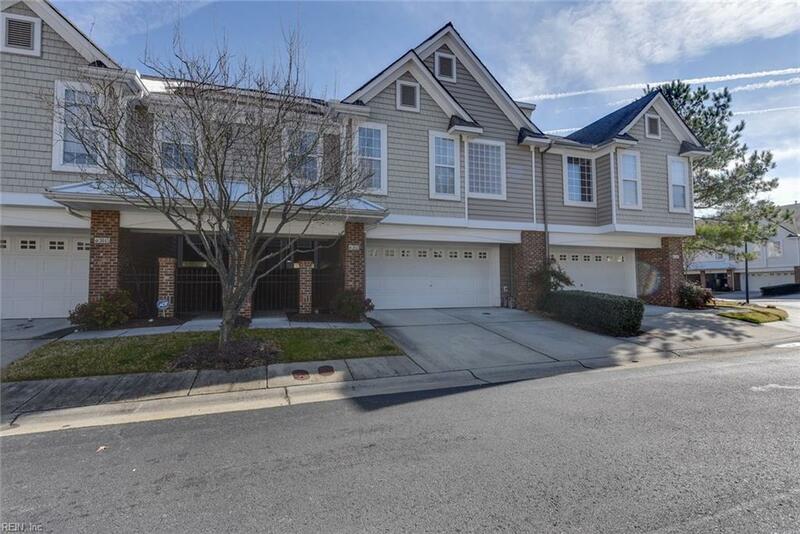 4 BEDS 2.5 BATHS WITH HUGE LOFT CONDO LIVES LARGE AND PRIVATE WITH ATTACHED GARAGE, PATIO, DECK AND SCREENED PORCH! 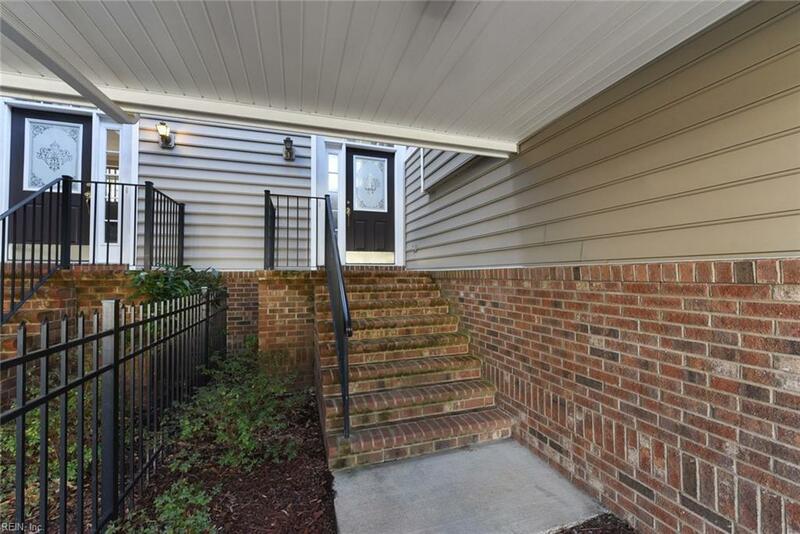 2 Bedrooms and Full Bath on First Level, Large Master bedroom and Huge walk in Master Bath with large walk in shower on second level. Loft and walk in attic storage on third. Loft can easily be 4th bedroom with drywall. 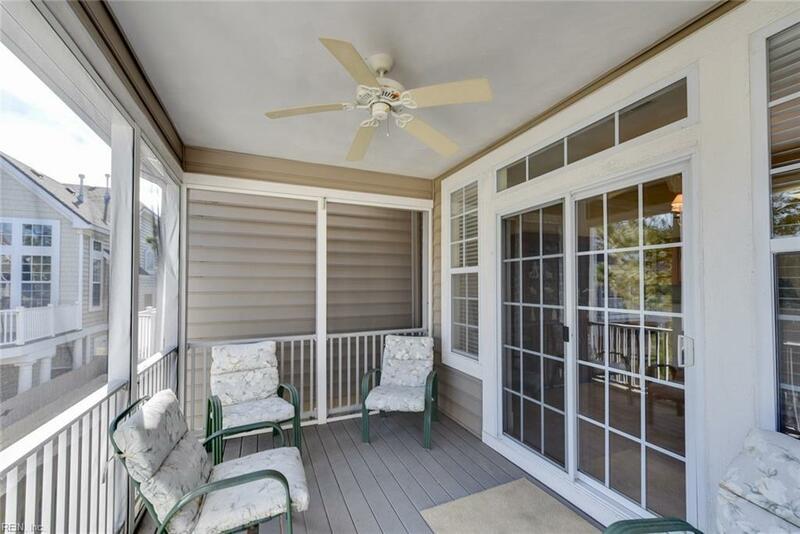 Sellers are ready to make this condo your home! Small Condo community has private pool, lawn maintained, trash pick up curbside, water access and views. The Riverfront POA has access to water sports, pier, golf, tennis, multiple pools and walking trails. Bike to Joint Command Suffolk. 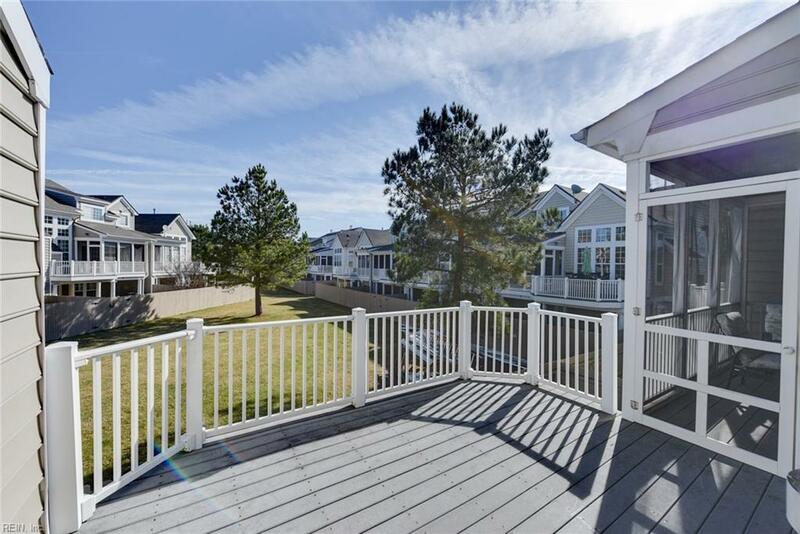 Easy commute to all Hampton Roads Military Bases via I664. Shopping, Restaurants, Schools and Recreation.